This week Heartland Running goes Down Under. Crystal has the chance to hang out with Brodie Sharpe. 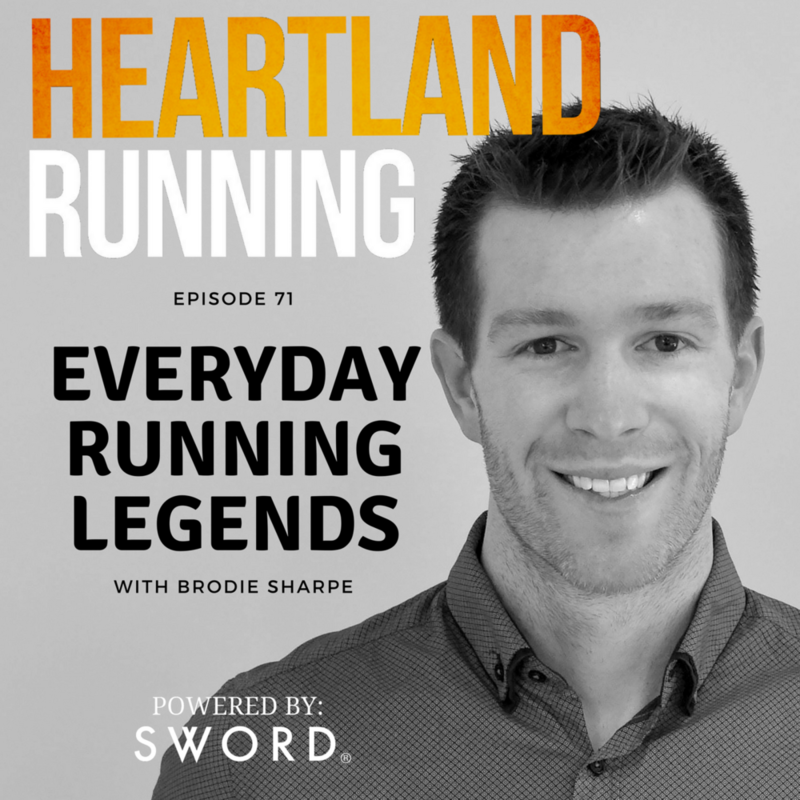 Brodie is the host of an Australian running podcast called Everyday Running Legends. We have a fun conversation about his experience here in North America and how it resulted in him turning to the world of running. We cover why he blames his sister for everything. We discuss injuries. And of course we talk kangaroos!